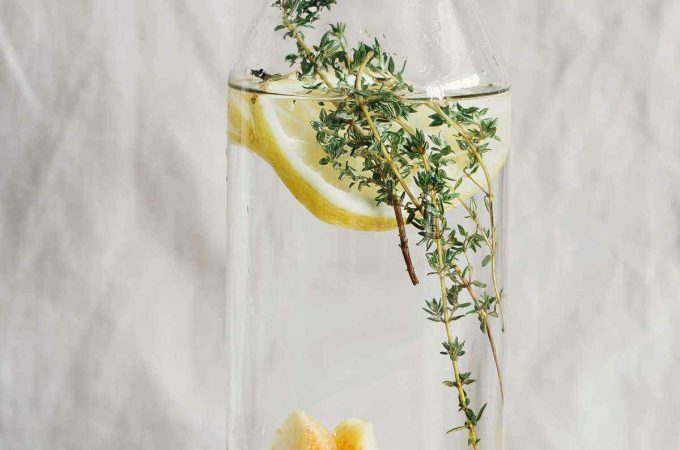 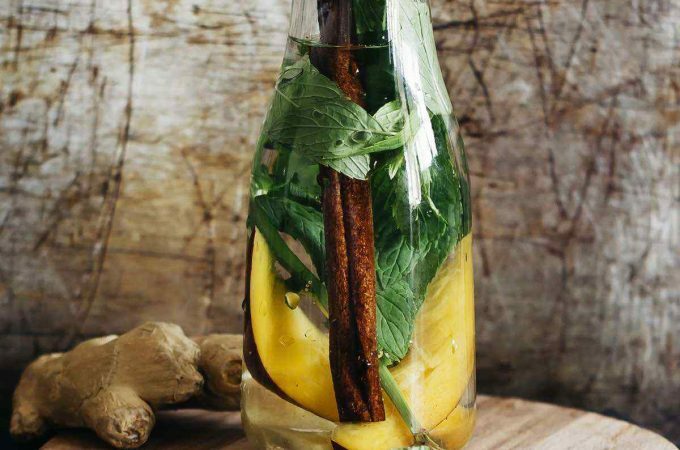 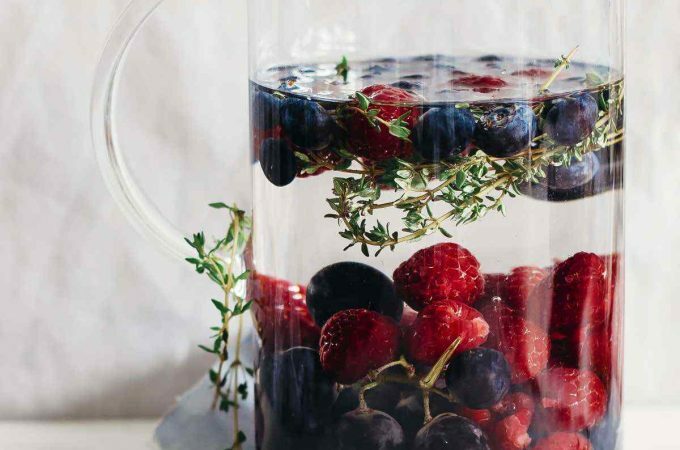 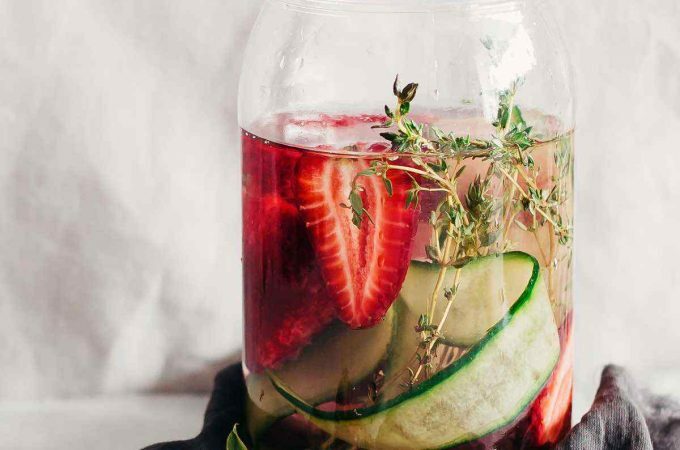 Reminding you of the flavor of the winter holidays, this fruit infused water is designed to rev up a detox, while calming your mind and promoting awareness. 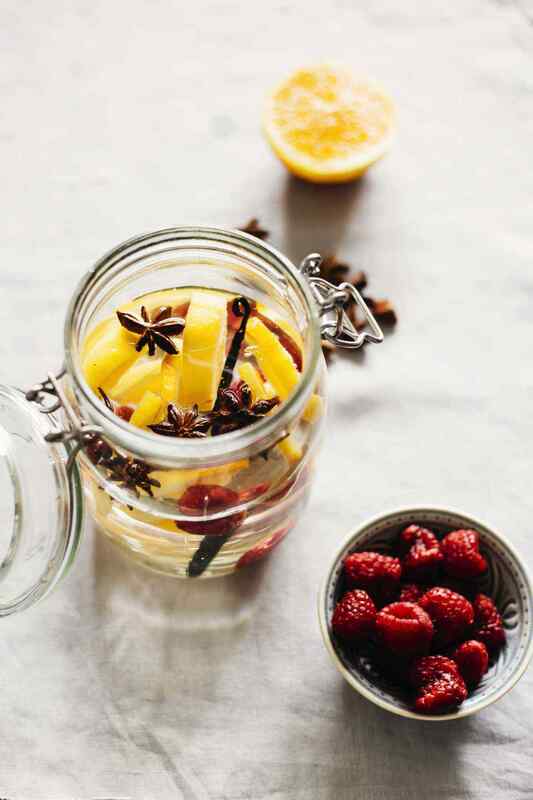 Raspberries are a treasure of antioxidants, keeping your liver going strong, while helping your cells flush out toxins and regenerate themselves. 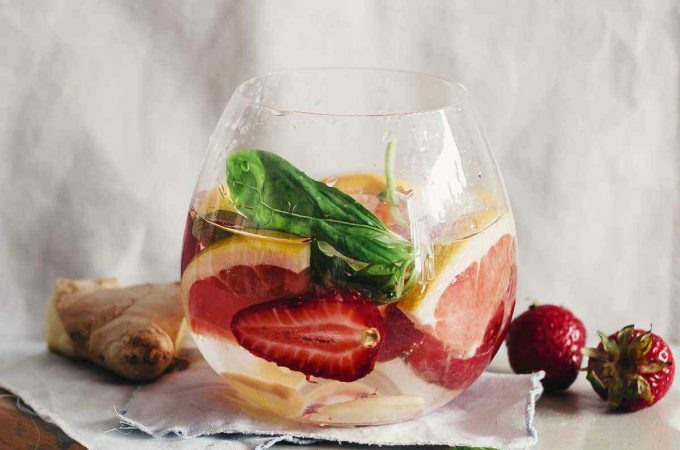 The orange adds a sweet citrus flavor and its signature tartness, while enhancing the nutritional profile of this water with vitamins C and B, and minerals such as potassium and calcium. 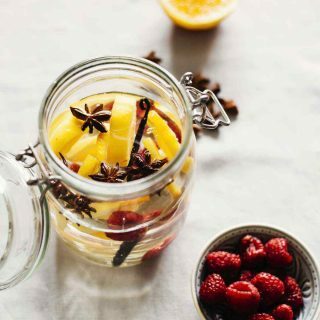 Vanilla is not only a deliciously flavored spice, but also an Ayurvedic favorite that calms your mind and helps out you in a good mood. 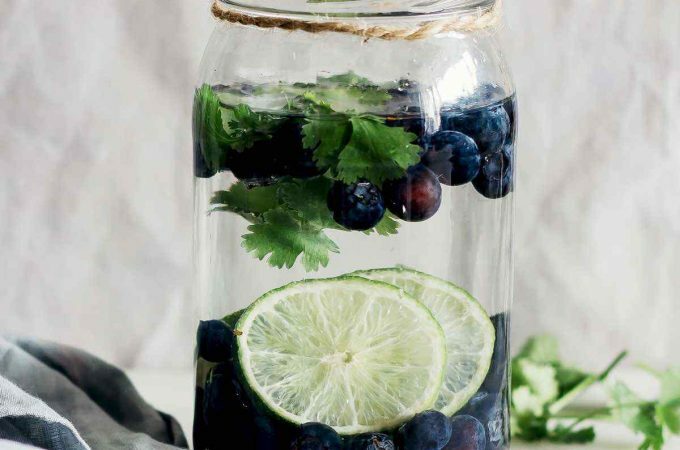 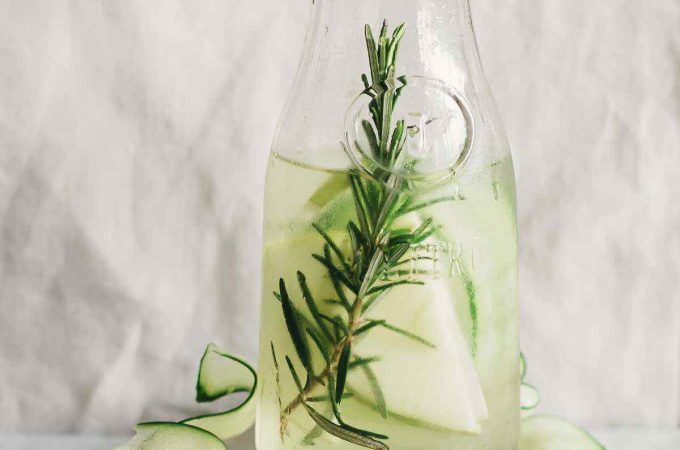 Does Detox Water Help You Lose Weight? 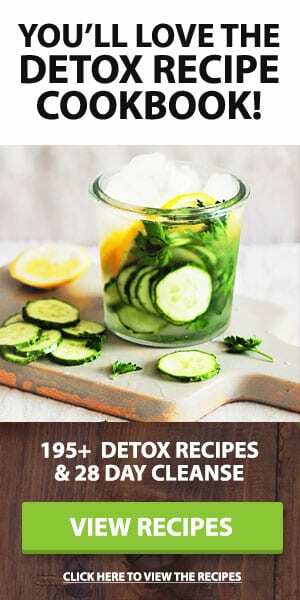 Detox Water for Weight Loss: Fact or Fiction?